Welcome to 63070.com! 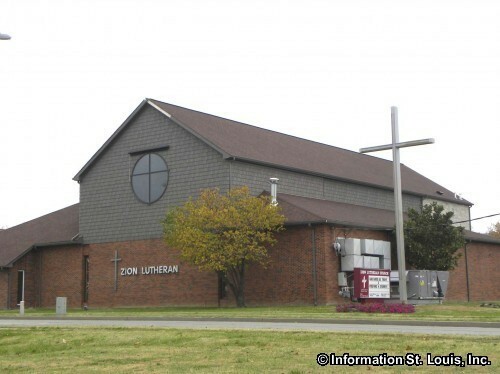 This community site strives to provide information on the 63070 zip code. 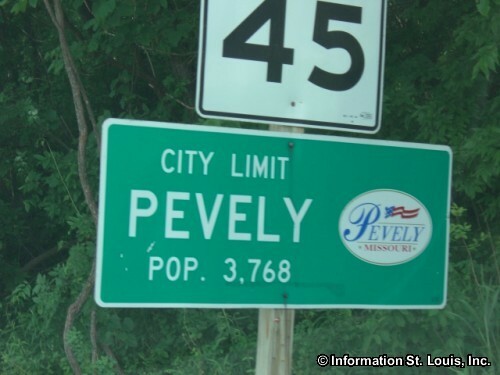 The City of Pevely Missouri is located in this Jefferson County zip code area. 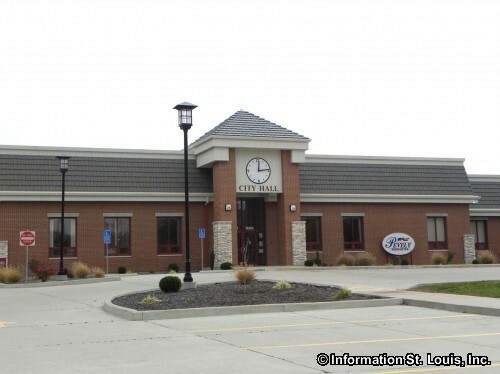 Pevely maintains 5 city parks which provide such amenities as playgrounds, athletic fields and courts and picnic shelters. 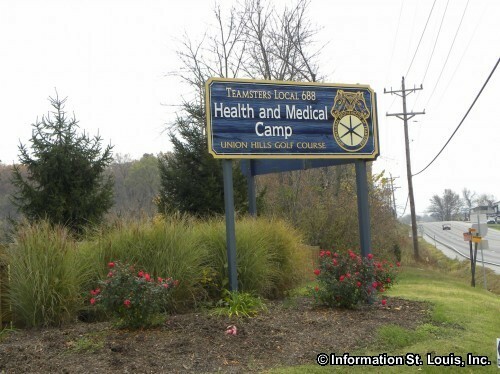 The city residents also have access to the Teamsters Health and Medical Camp, for a yearly membership fee, which provides an Aquatic Waterpark, fishing in Lake Unity and use of the Union Hills Golf Course. 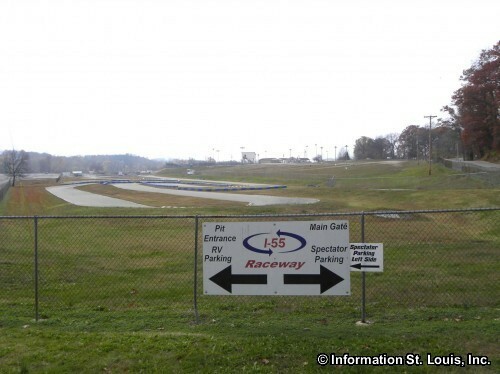 For race car enthusiasts, the I-55 Raceway is located in Pevely and features Super Late Models, Modifieds, Sportsman and Pro 4 Stocks racing on an oval high-banked dirt track. 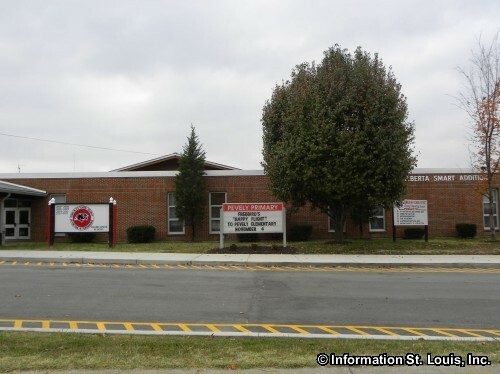 Residents of the 63070 zip code are served by two public schools, the Hillsboro R-3 School District and the Dunklin School District. 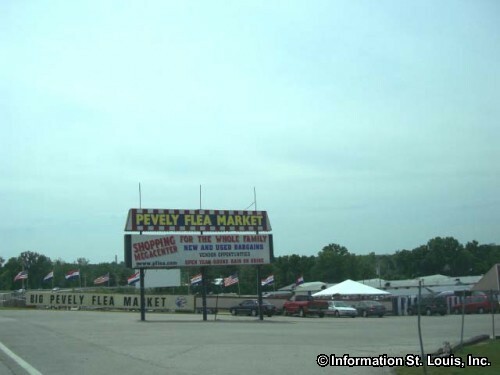 An important highway for the area is Interstate 55 which runs north and south through the area. Other roads that are important are Highway 61/67, Highway Z, Sandy Creek Road, Horine Road, Bushberg Road and others. 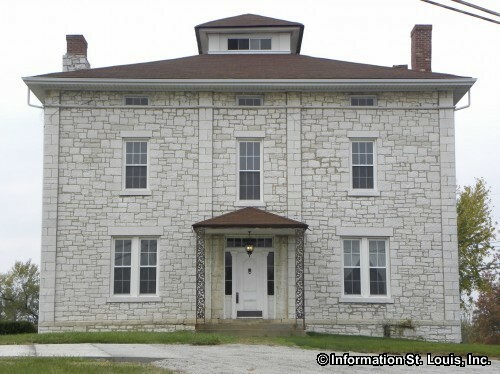 Cool house in Pevely Missouri! Real Estate For Sale in 63070.